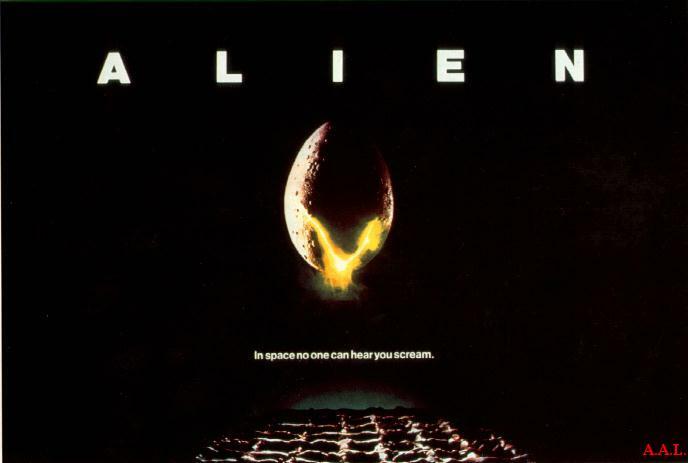 This is the original 'ALIEN' poster. This is an 'ALIEN' poster magazine. 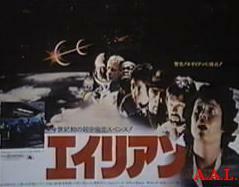 This is a Japanese poster for the film. 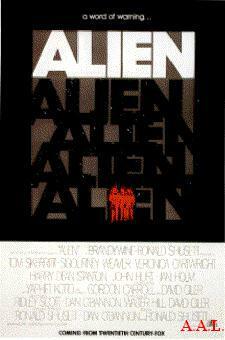 This is a very rare 'ALIEN' poster.